Learn Strategies To Enjoy Life More! 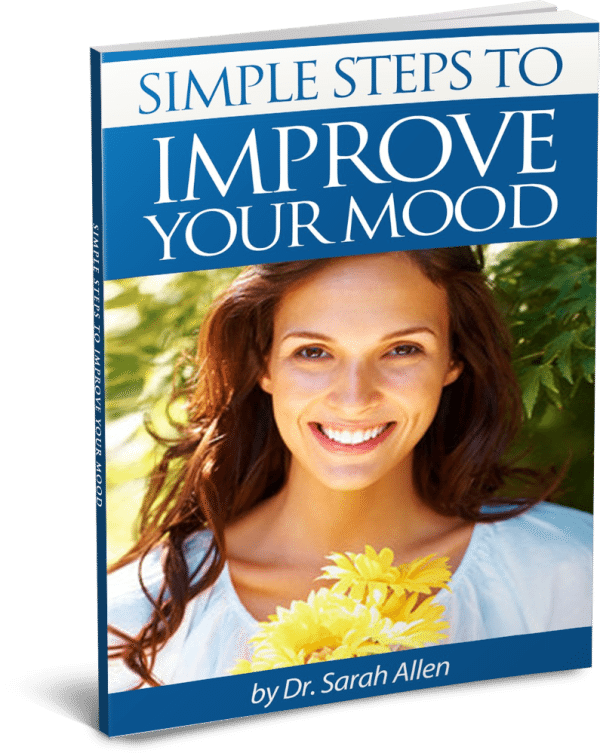 Adding One or Two Small Changes A Day To Your Routine Can Really Help To Improve Your Mood! Everyone experiences stress in their lives. It’s normal. But sometimes it starts to make us feel overwhelmed and irritable and life’s challenges, big or small, become a lot harder to manage! Taking small steps to manage stress and improve your mood though is easy and makes life more enjoyable, and when you think about it, enjoying life is what it’s all about! What do I do if I feel panicky? How can I stop worrying about …. (my children, partner, work, “to do” list etc)? SLEEP – The importance of sleep and ways to relax and improve your sleep. WORRY – Why do we worry and learn steps to decrease worrying. If your organization or company would like me to come to you to present a similar workshop, please let me know. I hope you find these tips useful. 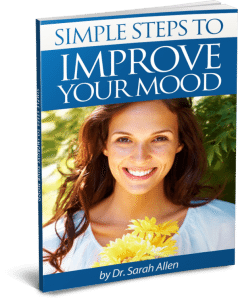 If you would like to read more about ways to improve your mood please take a look at my free booklet below by entering your name and the email address you want the booklet sent to. I also have many articles on ways to improve your emotional well-being on my blog which I hope you will also find helpful . Finding Balance: The Easy Way!